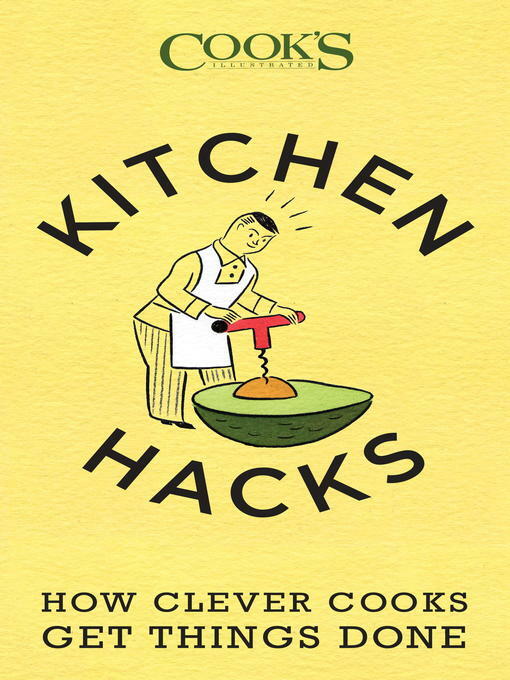 Innovative solutions to everyday cooking challenges from our team of test kitchen MacGyvers—the test cooks at Cook’s Illustrated magazine! This entry was posted in eBook Friday and tagged adult non-fiction, cooking & food. Bookmark the permalink.